Rainbow Promotions presents their annual Valentine's Jazz Concert on Friday February 8th, 2019 at the Long Beach Terrace Theater. 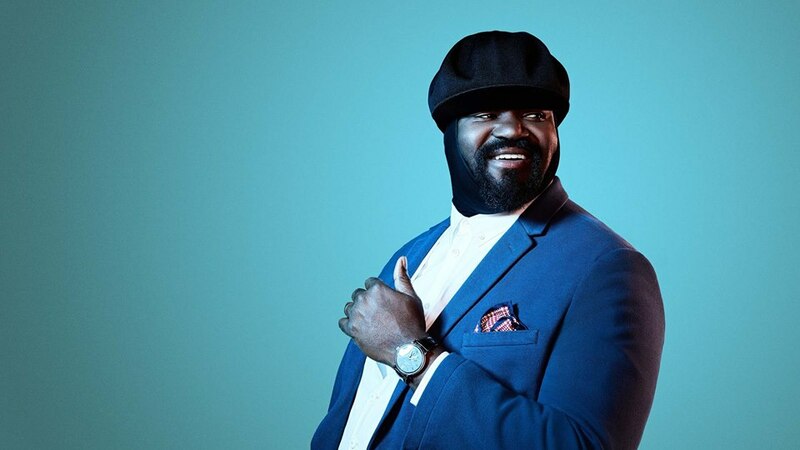 Featuring Gregory Porter, Peter White & Euge Groove. VIP packages include seating in the first 7 rows, a 3-course dinner, and a rose for each lady are available. Dinner check in begins at 5:30pm on February 8th, & dinner will be served from 6:30pm to 8:00pm. There is no late seating for dinner.